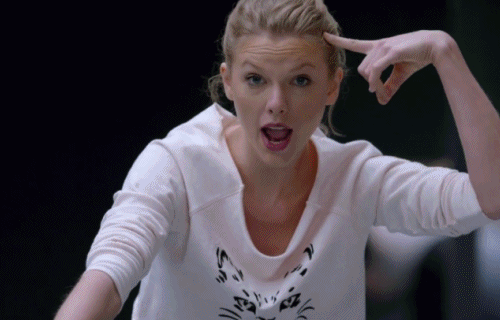 Swift shakes off the “haters” in new hit. “Shake It Off” the lead single from Taylor Swift’s upcoming album 1989 sold and impressive 544K downloads its first week out, debuting at No. 1 overall. However, this marks a sales tally slip from the 2012 debut of “We Are Never Ever Getting Back Together,” the lead single from her mega blockbuster Red album. “Never Ever…” sold 623,000 units, marking the biggest digital sales week ever for a female. 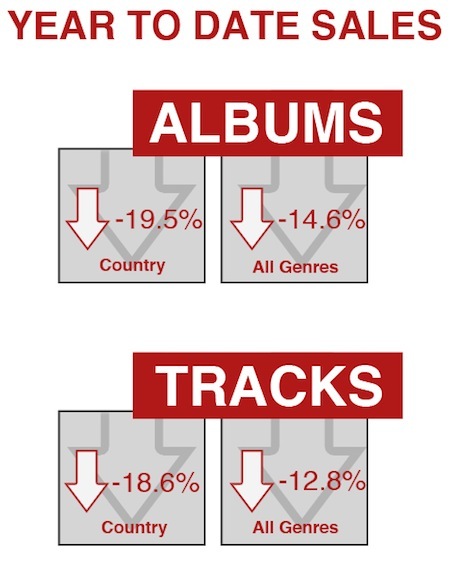 In the two years since the release of “Never Ever…” streaming has grown in popularity, while simultaneously decreasing sales. 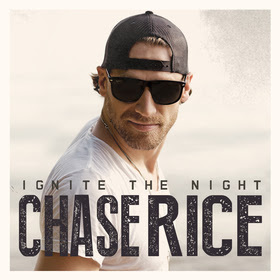 On the Country album chart, Chase Rice debuted at No. 1 selling 44K copies of Ignite the Night. Following at No. 2 is Nashville Outlaws—A Tribute to Motley Crue, selling 31K. Rounding out the Top 5 Country albums are Luke Bryan (16K this week), Brantley Gilbert (10K) and Miranda Lambert (10K). Jason Aldean is still smoldering at the top of the Country tracks chart with “Burnin’ It Down” scoring 83K clicks to cross the 500K mark. Making notable debuts are Blake Shelton’s “Neon Light” with 28K, and Lee Brice’s “Girls In Bikinis” with 18K. The Top 5 Country tracks this week are “Burnin’…” (83K), FGL “Dirt” (62K), Kenny Chesney “American Kids” (61K), Sam Hunt “Leave The Night On” (50K) and Lady A “Bartender” (42K). All numbers based on Nielsen Soundscan.